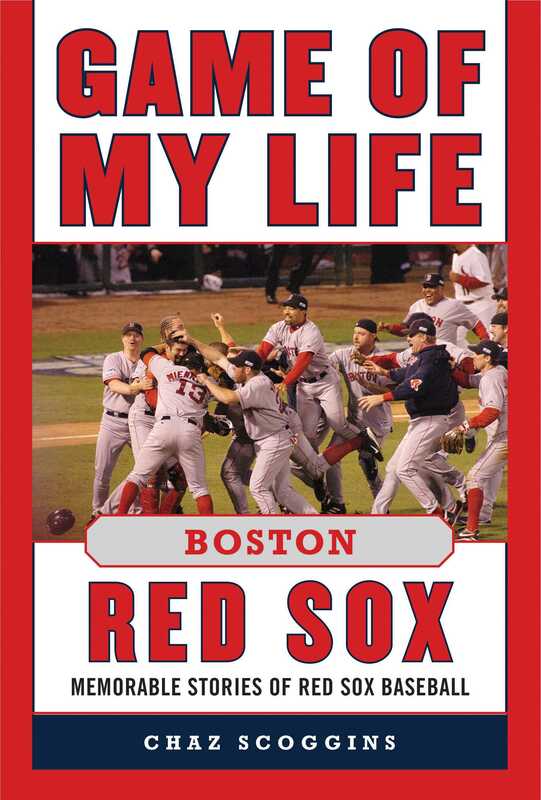 Recalling some of the greatest players in Red Sox history and some of their greatest games, author Chaz Scoggins traces back over 70 years, to the very start of the seminal Yawkey era, in Game of My Life Boston Red Sox. Beginning with Bobby Doerr, the Hall of Fame second baseman who joined the team in 1937, the book touches on players and their most memorable games from every decade, right up to those who finally experienced the exhilaration of winning that elusive World Series in 2004. Among the many players who recount the most memorable games in their Red Sox careers are Johnny Pesky, Dominic DiMaggio, Mel Parnell, Frank Malzone, Bill Monbouquette, Rico Petrocelli, Fred Lynn, Butch Hobson, and Bruce Hurst. Their recollections and stories linking eight decades of Boston Red Sox baseball and revealing many details unknown until now will undoubtedly awaken fond but probably long-forgotten memories of lifelong Boston fans themselves.